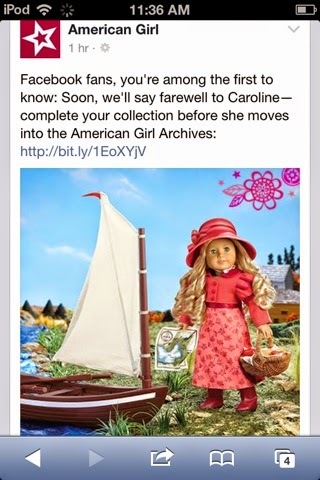 After several months of speculation American Girl confirmed today that Caroline will be going in to the archives. I guess it's time to buy those few things from her collection that I want. I'm hoping that we will eventually see a few more characters from the 1800s. 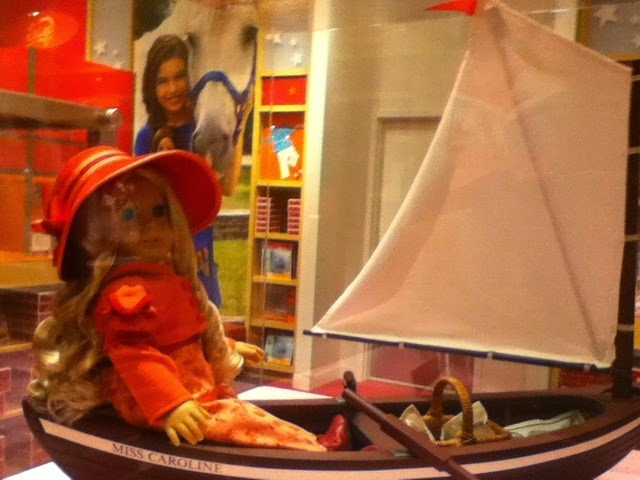 What do you think of Caroline's archival?